If you are from India then you, or your wife or mom, probably waste hours everyday to make fresh hot rotis. But now this new appliance will change the life of Indian homemakers forever. 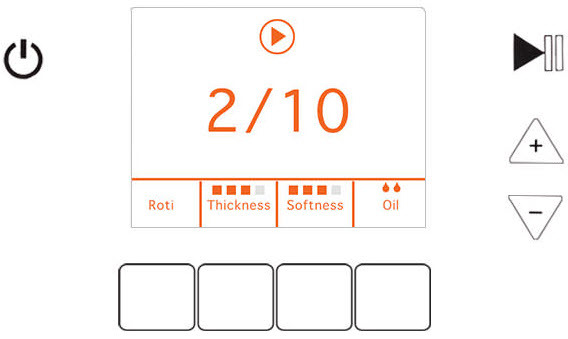 Rotimatic is a 100% fully automatic roti maker. For the uninitiated, roti or chapati is basically a thin, flat and round bread that is made with wheat flour and water. It is prepared on a hot surface (called tava) and consumed hot with vegetables. Note that Rotis are made fresh for each meal, separately for lunch and dinner. Rotis are not stored as they don’t taste very good and are not very healthy when they are cold. It takes a lot of time to make a roti or chapati. It also needs a lot of practice to make perfect roti. So a lot of time is wasted not only in making the rotis, but in learning how to make them. This is the reason most busy Indians have stopped eating rotis completely. But this will change forever, thanks to Rotimatic. 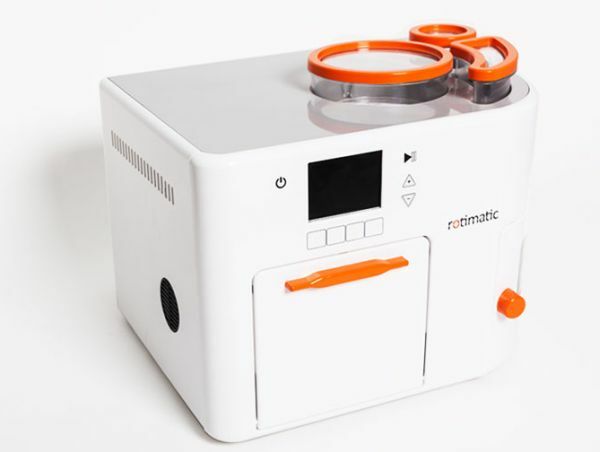 Developed in Singapore, the Rotimatic is world’s first fully automatic roti maker. The size of Rotimatic is almost same as a normal oven. It has two compartments to store the flour and water. Once you fill them, you need to select the thickness and softness of roti or chapati on its input screen and it will make it automatically. It can store flour and water to make up to 20 Rotis. It takes care of everything from making the dough to puffing of the chapati or Roti! Check out the automatic Roti maker Rotimatic in action in the video below. We know that you are very excited to save hours everyday and still eat fresh hot Rotis and Chapatis. But you can’t buy this automatic Roti maker right now as the Rotimatic pre-orders are all filled up and its currently out of stock. The automatic Roti maker Rotimatic will be available again by December this year. Subscribe to Zoopable and we will inform you once its available.